Great News! 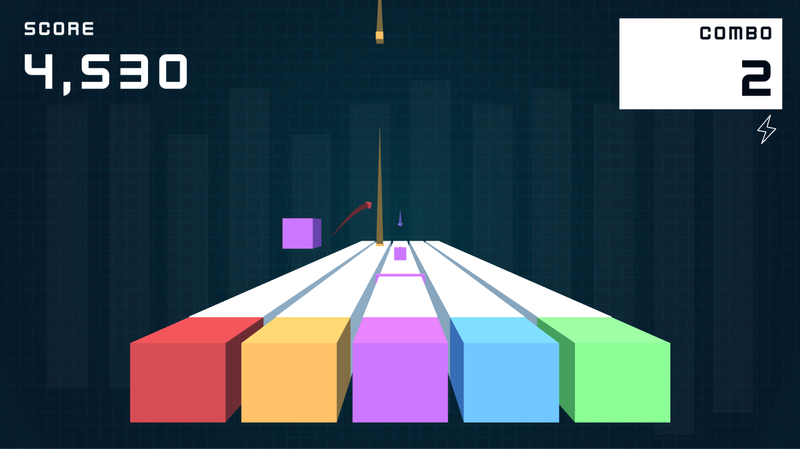 Beat Bash is coming to the App Store later this week! 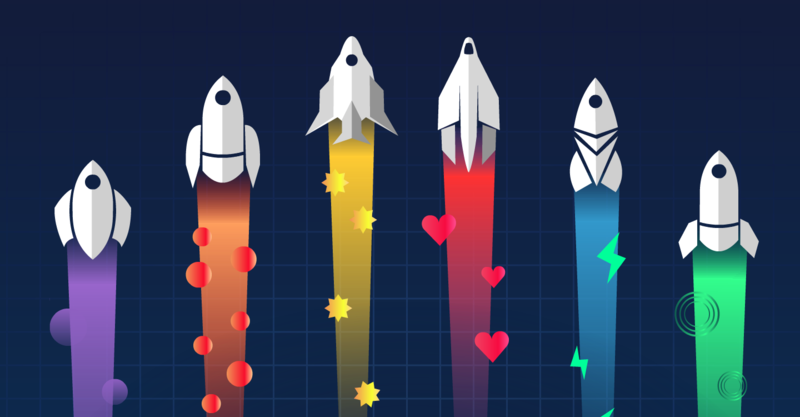 We are really excited to be launching and hope that you are ready to play! The aim of Beat Bash is to block as many boxes as possible as the speed and intensity increases. To knock a box off of a column you need to slam down on the matching colour block. 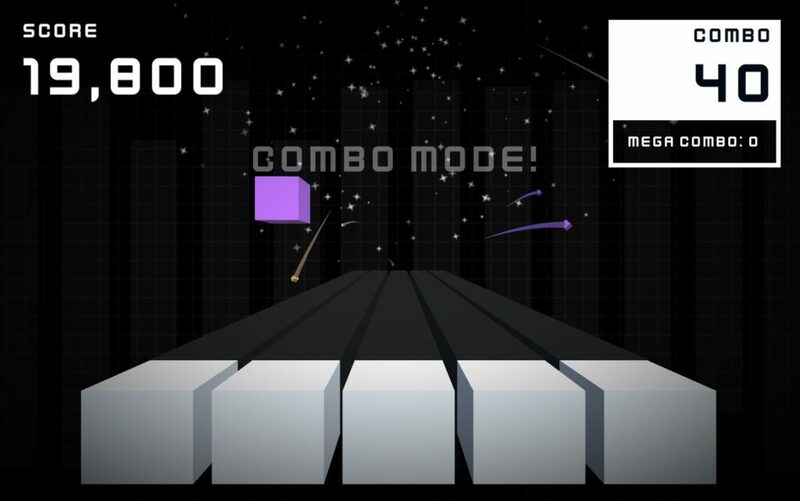 If you achieve a high enough combo you will enter combo mode which will add a huge bonus to your score! 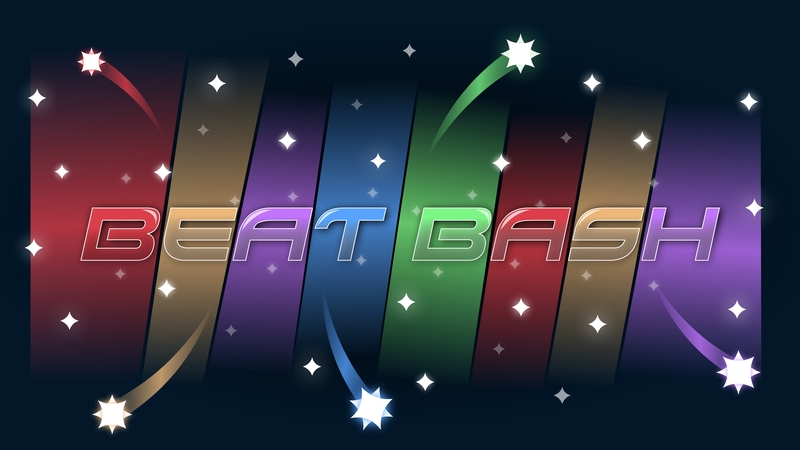 If you think you have great reflexes then get your hands on Beat Bash later this week on the App Store! If you want us to let you know when Beat Bash is out leave your email below! 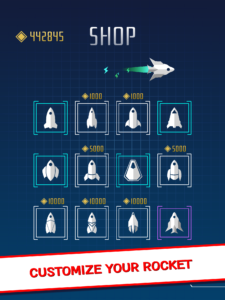 One of the best aspects of Unity is the ability it gives developers to quickly prototype ideas. 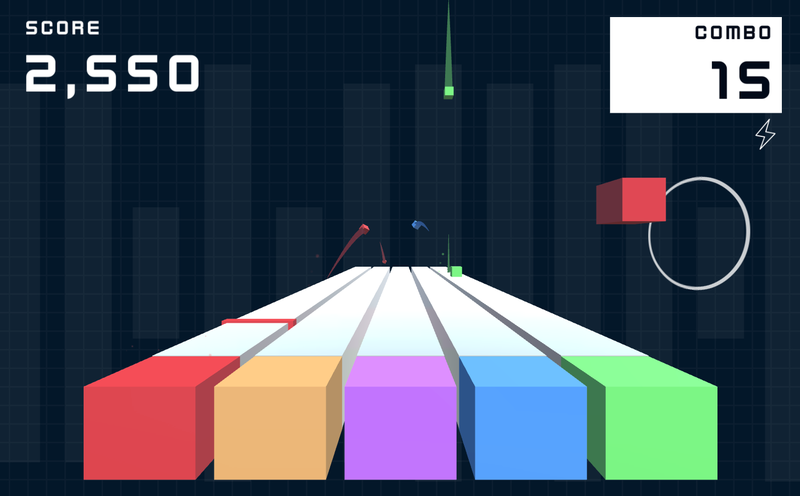 Our latest idea is a small, colourful game created to test your reflexes. We don’t currently have a name for it but the list is getting shorter. 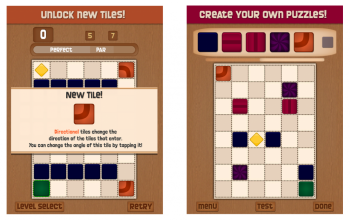 Here is a snippet of gameplay from the newly added combo mode. Follow us on Twitter to keep updated on all things Salmon Pirate.